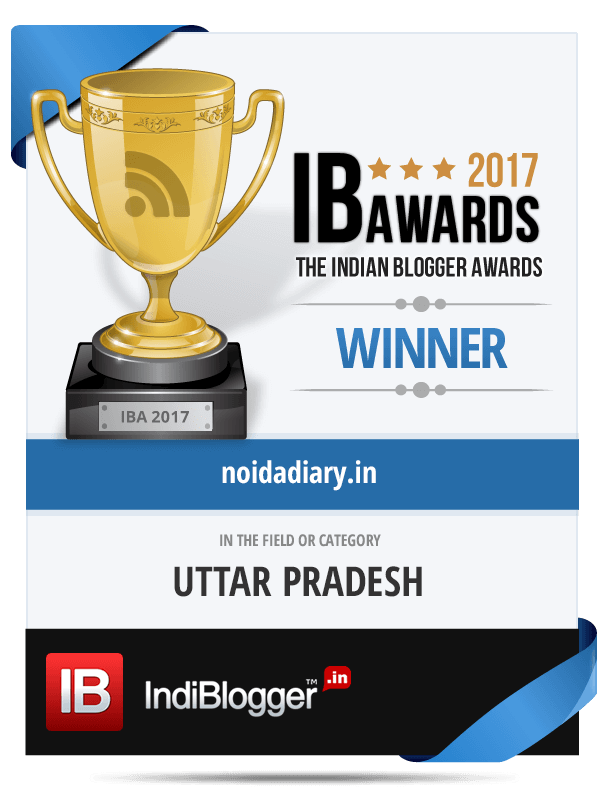 Noida Flower Show 2018 - Noida Diary - Rediscover Noida With Us! Fulfill your wishes with Relaxing Role-Play only at KidZania ​Delhi​ NCR! Noida Flower Show 2018 will be held on February 23, 24 and 25 February 2018 at the Noida Stadium. The vibrant flower show held for over three decades also goes by the name Vasant Utsav (Spring Festival for Hindi). It is jointly organized by the Floriculture Society of Noida and the Noida Authority. The flower show usually see a footfall of over five thousand on a good day. FAST FACTS – The plant varieties which are known to work best in absorbing toxic gases are: Areca Palm, Lady Palm, Bamboo Palm, Rubber Plant, Dracaena ‘Janet Craig’, Philodendron, Dwarf Date Palm, Ficus Alii, Boston Fern, Peace Lily. It’s that time of the year when you can showcase your gardening skills and win a prize too by entering the various flower and garden competitions. The categories open for competing are residential gardens, private roadside gardens, terrace and roof gardens and ethnic gardens. Residents of Noida, Greater Noida, corporate, clubs, educational institutes including schools and colleges, residential societies and institutions, factories can compete. Residential sector parks, sector community center parks can also be entered for the competition. The best varieties of the theme flower along with other flowers can be extensively showcased by the competitors. Rolling trophies will be awarded to the first prize winners and cups to the second and third prize winners. The jury comprises of a host of gardening experts from the NCR. Completed forms can be handed over by February 5, 2018 to the general secretary of the society. Further information can be collected at 9999806637, 9818081371, 9810874131 or 9818255136. The flower show will be open from 10am to 8pm on Saturday and Sunday. Entry to event is free for all. Food and flower stalls of different varieties will be open to visitors. You can buy potted plants, seeds saplings and can get help with your garden by contracting the services of various nurseries that put up their stalls at the flower show. Traditionally, the Basant Utsav organizes various cultural programs on the sidelines. Folk dances from different regions of the country by dance troupes and school kids, folk music, poetry recital, painting and rangoli, mehndi events are organized. Prizes are given to children participating in dance, painting and art competitions. Don’t forget to click selfies amidst the splash of color! How beautiful to have a flower show. Was there’s any special display of native species of flowers. Wow ! Its a beautiful event of Noida !! Beautiful array of colours. Nature is playing holi.